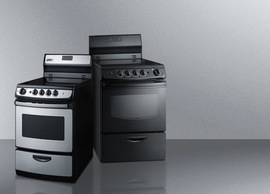 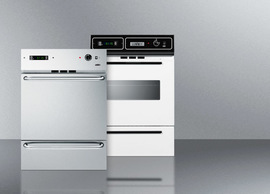 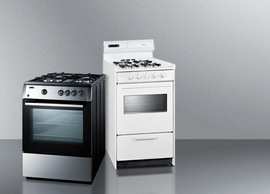 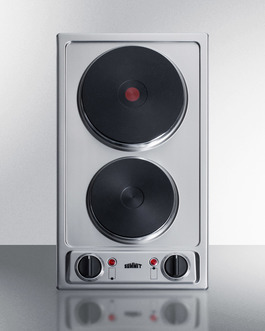 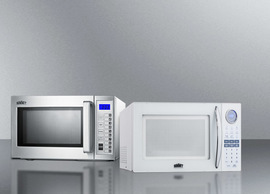 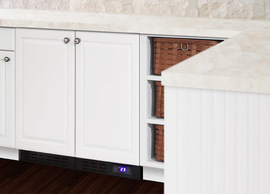 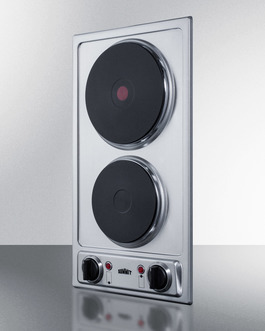 Summit's selection of electric cooktops offers the perfect fit for every application. 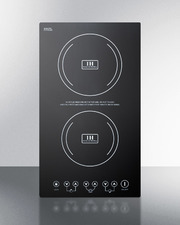 Sized at 12" wide, the CSD2B230 is a 230V cooktop with two solid disk elements. 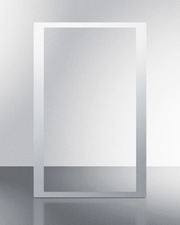 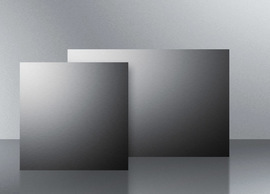 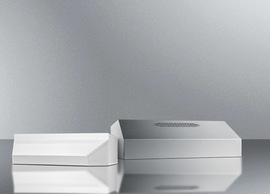 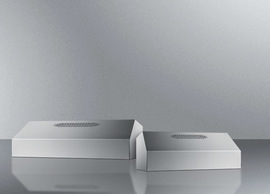 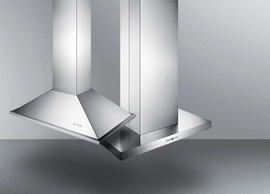 The surface comes in brushed stainless steel for an attractive look built to last. 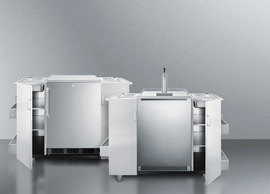 The rear 2000W burner is sized with an 8" diameter to fit large cookware, while the front 1000W 6" element accommodates most general heating needs. 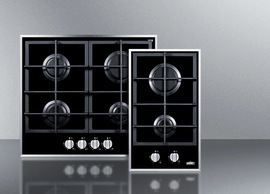 The solid disk elements are constructed from cast iron, ensuring extreme durability. 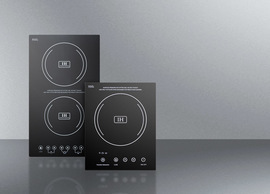 These elements also retain heat longer than traditional coil or glass top surfaces, making them ideal for keeping the contents in your pots and pans warmer before serving. 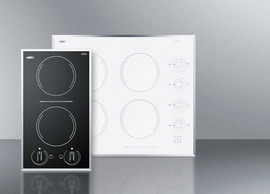 Even heat distribution helps to improve your cooking results. 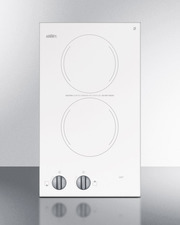 This unit includes upfront push-to-turn knobs and an "on" indicator light for each burner for added safety. 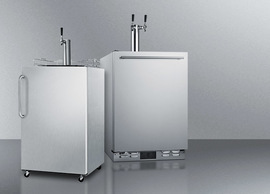 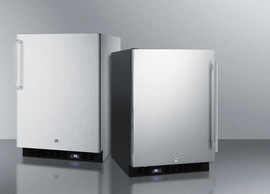 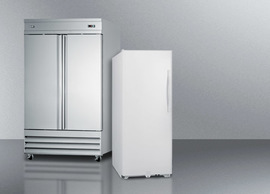 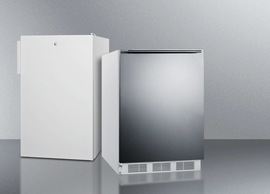 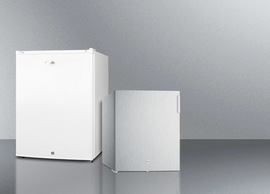 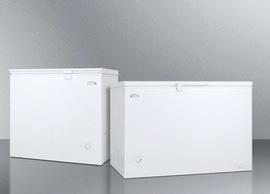 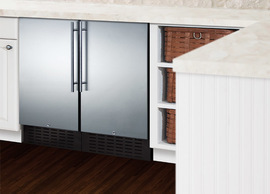 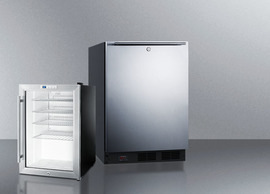 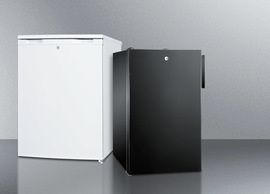 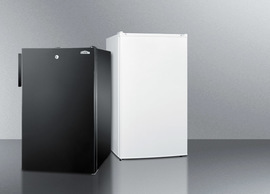 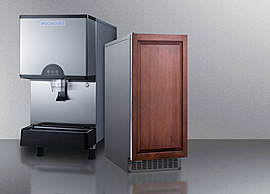 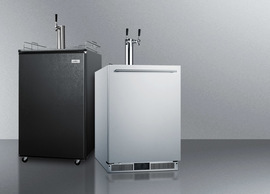 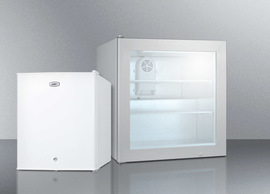 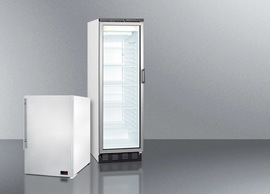 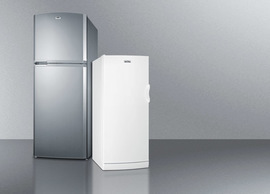 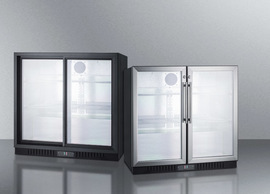 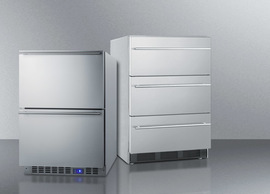 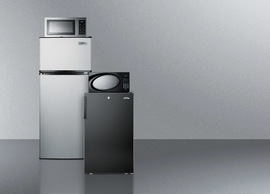 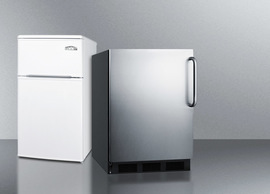 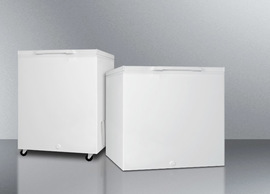 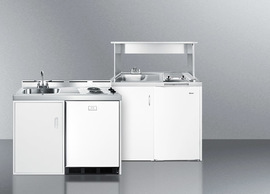 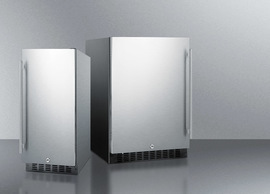 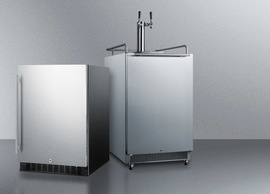 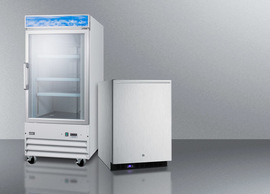 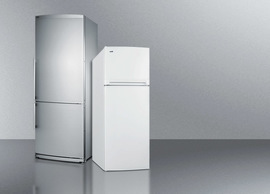 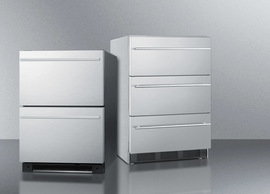 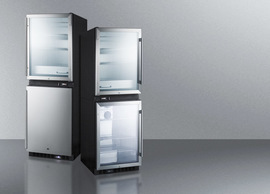 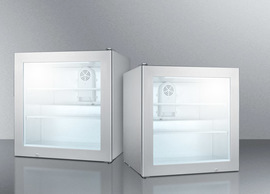 With its modern style and durable design, the CSD2B230 is a great choice for hotels, mobile homes, tiny houses, and other small kitchens with specific cooking needs. 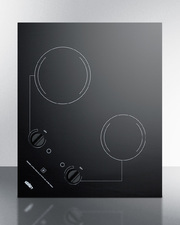 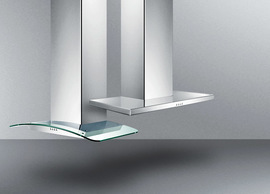 This is a 230V cooktop that requires professional installation. 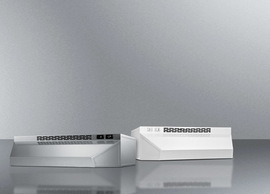 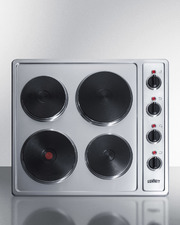 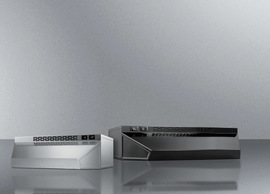 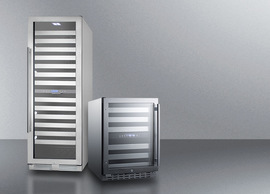 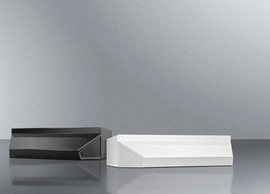 For a 4-burner version, see the CSD4B24.